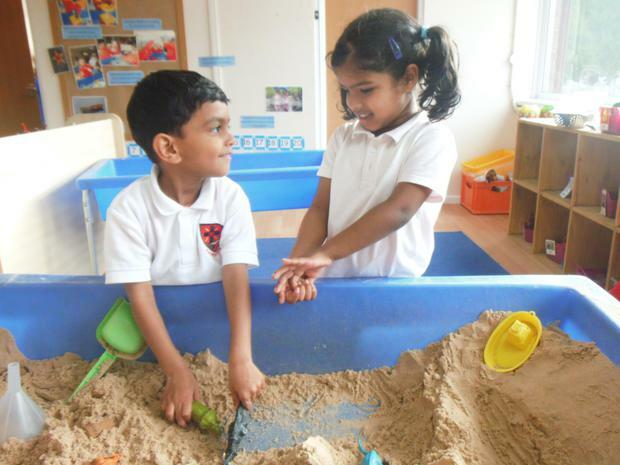 Here you can learn all about the Early Years Foundation Stage, such as ‘Learning in the Foundation Stage’, ‘The EYFS Curriculum’, how you can help your child get ready for the school environment and ‘Additional EYFS Information’. If you want to go to return to the previous page, just click on the link above. Our EYFS Lead is Miss Dowds. 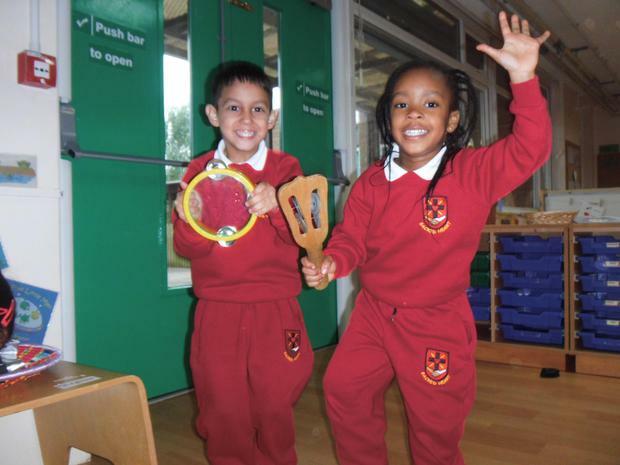 At Sacred Heart we follow the Early Years Foundation Stage framework (EYFS). This curriculum is based upon four themes and principles. Unique Child – Every child is unique child who is constantly learning and can be resilient, capable, confident and self-assured. 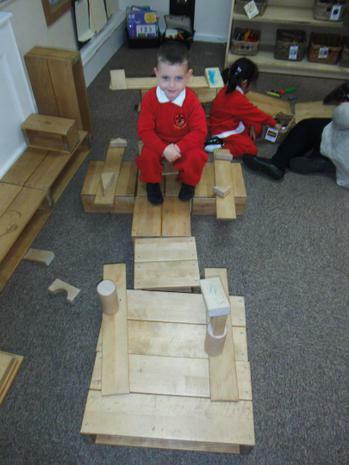 There are 3 prime areas and 4 specific areas of learning in the Foundation Stage framework curriculum. In the 2 Year and 3-4 Year old Nursery provision, the focus is on the 3 Prime areas. Both settings are equipped with both age and developmentally appropriate resources to meet the individual children’s needs. In Reception, the focus begins to be on the Specific areas once the Prime areas are embedded. 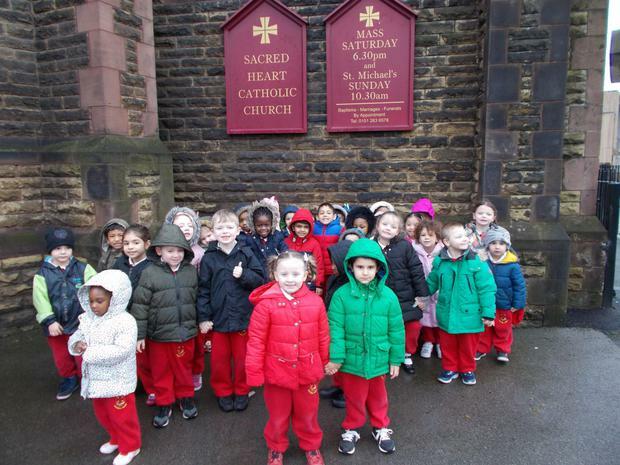 In all EYFS settings within Sacred Heart, children spend their time within a free flow enabling environment between indoors and outdoors, and through both adult led and child initiated activities. Personal, Social and Emotional Development – involves providing opportunities for young children to be active and interactive; and to develop their co-ordination, control, and movement. Children must also be helped to understand the importance of physical activity, and to make healthy choices in relation to food. Communication and Language – involves giving children opportunities to experience a rich language environment; to develop their confidence and skills in expressing themselves; and to speak and listen in a range of situations. Physical Development – involves helping children to develop a positive sense of themselves, and others; to form positive relationships and develop respect for others; to develop social skills and learn how to manage their feelings; to understand appropriate behaviour in groups; and to have confidence in their own abilities. 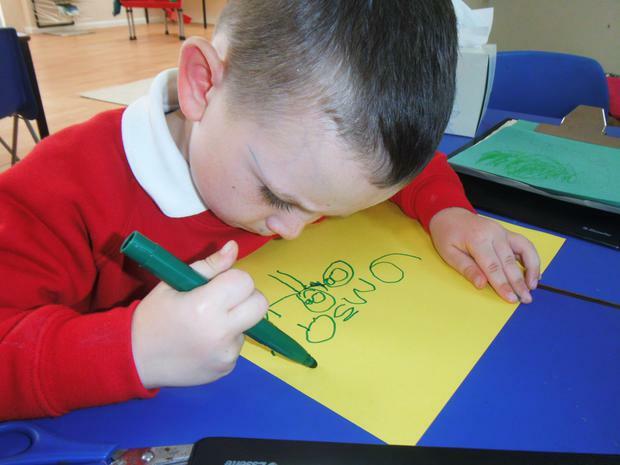 Literacy – involves encouraging children to link sounds and letters and to begin to read and write. Children must be given access to a wide range of reading materials (books, poems, and other written materials) to ignite their interest. 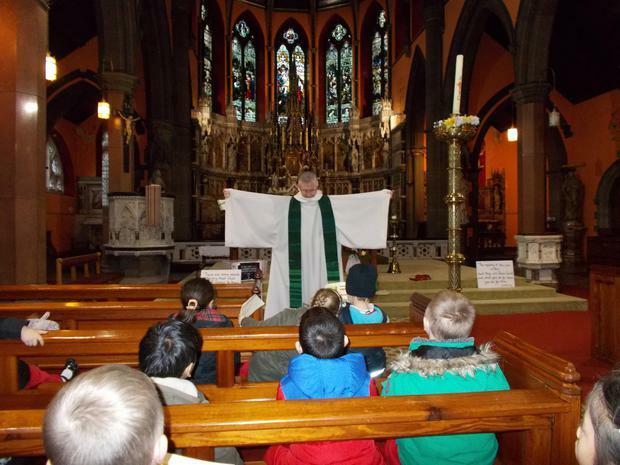 Understanding the World – involves guiding children to make sense of their physical world and their community through opportunities to explore, observe and find out about people, places, technology and the environment. 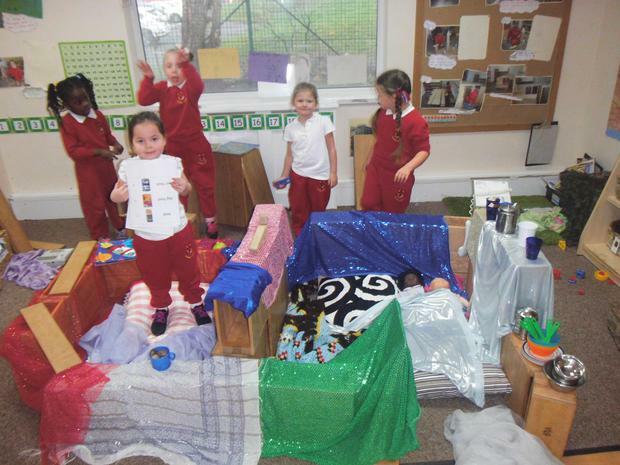 Expressive Arts and Design – involves enabling children to explore and play with a wide range of media and materials, as well as providing opportunities and encouragement for sharing their thoughts, ideas and feelings through a variety of activities in art, music, movement, dance, role-play, and design and technology. 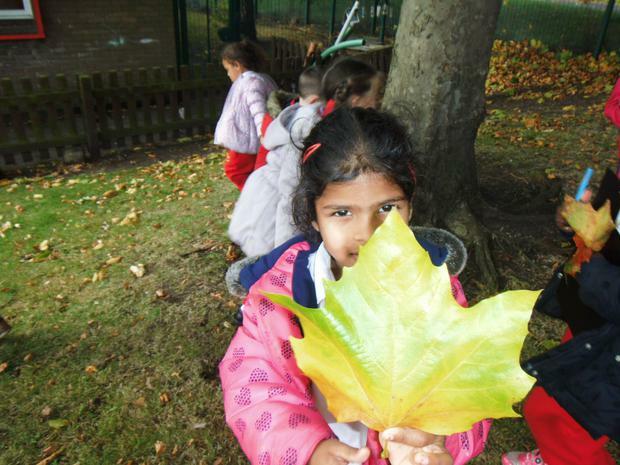 Your child will take part in a wide range of activities, both indoors and outdoors. Your child will learn through activities he or she has chosen, or from those that are led by an adult. 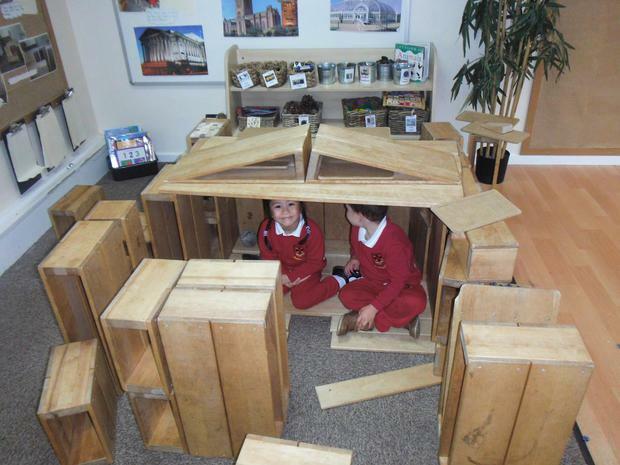 Children in the Foundation Stage learn through play based activities that are fun and enjoyable. These activities are supported by caring adults who will work closely with you to ensure your child makes progress. 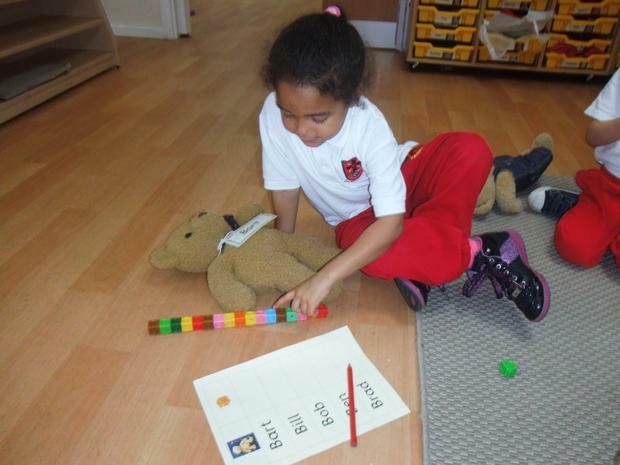 We keep careful progress records for each child which are linked to the Development Matters in the Foundation Stage Guidance. Parents are actively encouraged to contribute to their child’s learning journals. Encourage and praise them because they need to feel successful. Look at their work and help them with their homework where necessary. Come into school whenever you can – such as assemblies, fayres, play and stay sessions – Children really love to see you in school. Always encourage your child o take pride in their work. Take time to share a book with them – take them to the library regularly. Talk about what they are reading at school. Encourage good manners and respect at all times to everyone in and out of school. Ensure that all contact information is up to date. Make sure that we are aware of any medical problems. Let us know immediately if you child is absent. Let us know if you have a change in home circumstances – this information will kept confidential. Make sure your child is in school on time every day. Send your child into school in the correct school uniform. Send your child in with their PE kits. Ensure that homework books and reading books are returned to school daily. Make sure that everything is named clearly. Check your child’s hair regularly. 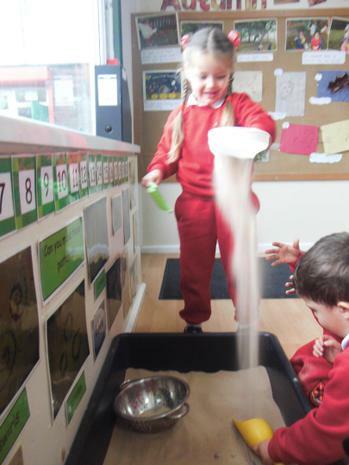 The EYFS defines school readiness as ‘the broad range of skills, knowledge and attitudes children need as foundations for good future progress.’ (Statutory Framework for the Early Years Foundation Stage, page 4). At sacred Heart we believe that school readiness is about children becoming confident learners who don’t giving up when things get tricky, it’s about being happy to leave familiar grown-ups and come into school willingly and be excited about what the day might entail. We believe it is about children being able to take care of their own needs at an appropriate level such as putting on a coat; washing their own hands and being able to go to the toilet by themselves. Developing their language skills so that they can make their thoughts and feelings known to others. Asking questions to find out how and why things happen. Being curious about the world around them. Having a sound general knowledge about their world. 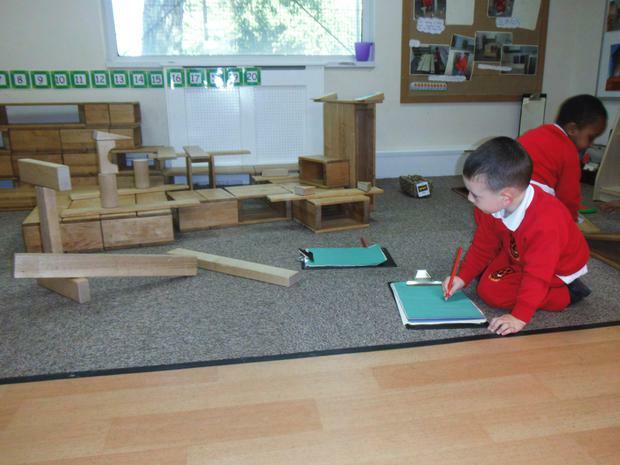 Being able to recognise and name objects, colours, shapes and actions such as running and jumping. Saying their number names in order. Using pencils to to draw recognisable pictures. How you can help your child to be school ready? Having fun with your child: playing, talking and sharing together regularly and frequently. Doing familiar and different things together and showing your interest iin discovering new things. 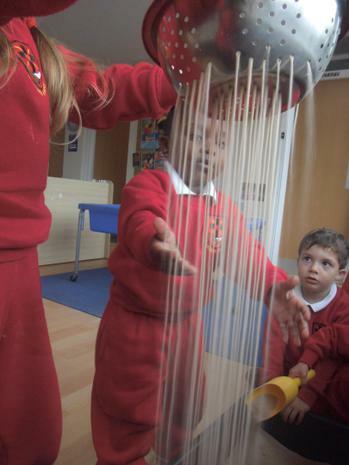 Singing songs, nursery and finger rhymes and making time for talk. Supporting your child’s self-help skills so that they learn to do things for themselves. Recognising and talking through your child’s feelings and different emotions. Providing opportunities for your child to meet and relate to others including adults beyond close family and friends so that they positively experience socialising, sharing toys and turn taking. Establishing a good sleep routine. Reading with and to your child, everyday if you can. Involving your child in getting to know their school before starting. Ensuring your child is as active and healthy as they can be. Teaching your child how to use a knife and fork or open packets and bags ready for school lunches. Please visit the ‘Parent Resources for Early Years‘ page, for more information and guidance about your child’s learning and development. When families support their children with their learning they make better progress, so we are very keen to get you involved in school life wherever possible. We encourage parents to bring their child into their classroom each morning. This provides children and their parents with daily opportunities to share a book together, look at the children’s work and big floor books, etc. Parents are invited into Foundation Stage each morning from 8.45am, but please leave by 8.50am so that we can start our day. We hold termly parents evenings and stay and play sessions. On top of this there are shows, sports days, coffee afternoons and church services. 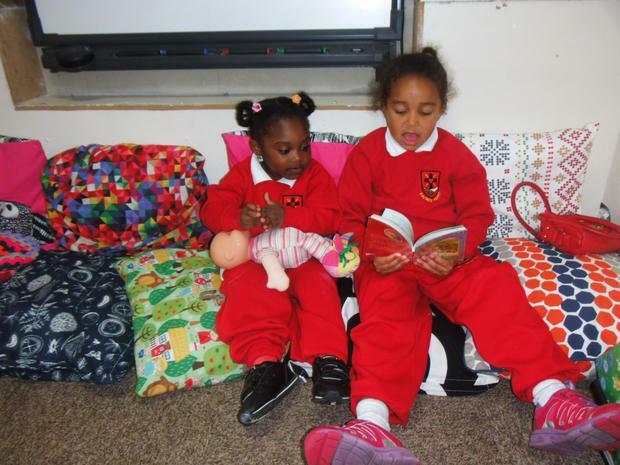 Parents can book and pay for additional nursery sessions via the school office. 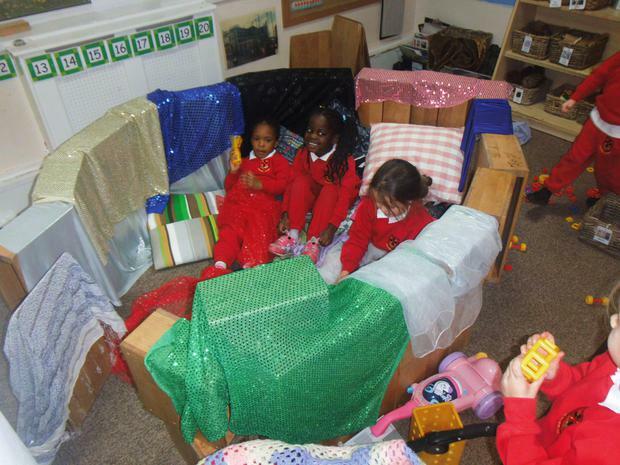 We provide the free 15 hours, government funded nursery places. we also provide the free 30 hours government funded nursery places for eligible parents. Funding for 30 hours provision must be applied for termly. 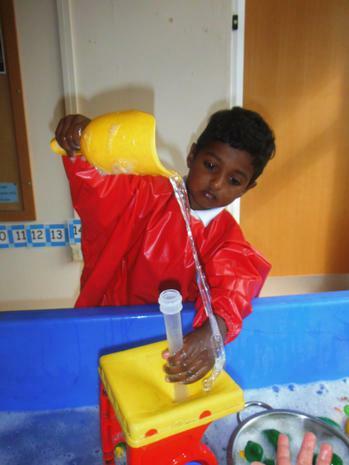 for more information on funded nursery places please click here. School lunches for children can be ordered at the school office or they can bring a healthy packed lunch.